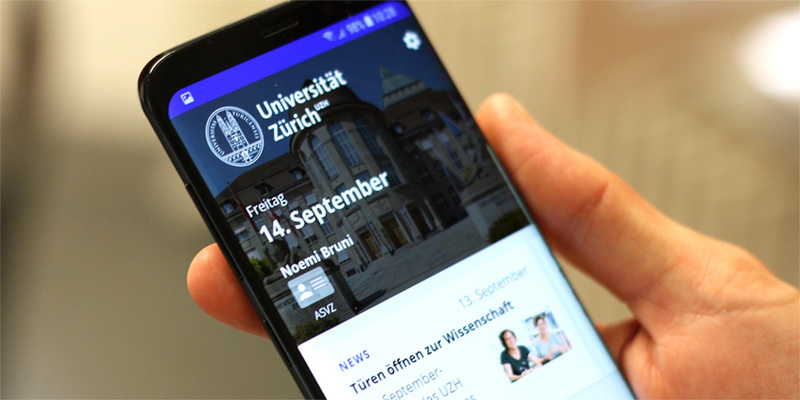 Whether you’re a UZH student, employee or just visiting, UZH now is your mobile companion for daily life at UZH. The app provides you with all the information you need throughout the day: Your next lectures or appointments, what’s for lunch in your favorite cafeteria, public transport schedules, interactive site maps, telephone numbers as well as the latest stories and public events at UZH. For students and employees, the app also doubles as your ASVZ access authorization. The app’s push notifications and content selected specifically for you mean that you’re always up to speed. Your UZH day at a glance – complete with lectures, public transport schedules and cafeteria food menus. The app also doubles as your ASVZ access authorization and allows you to check your lunch check balance. What’s for lunch in your favorite cafeteria? What are the vegan options? UZH now gives you meal suggestions based on your location and preferences. Get to know UZH and its people – with new stories every day. The latest stories and events from daily life at Switzerland’s largest university. 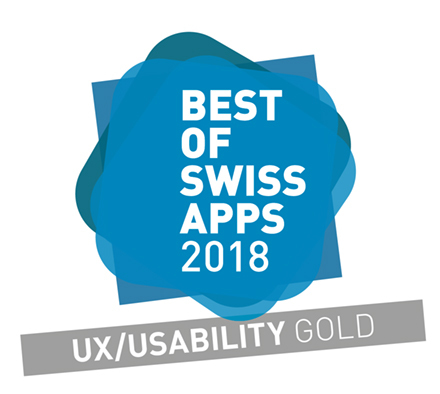 Whether you’re in Oerlikon, Irchel or City Campus: The UZH now app will guide you to where you want to go. You can also search all the phone numbers of UZH employees any time. Get a useful overview over all your lectures of the week or your entire semester. Plus all public events taking place at UZH. Receive push notifications about the events and information that are relevant for you. Keep up to speed with your appointments and find out that your lecture has been canceled before you leave home.